We hear much about the plight of the bumble bee population and its implications for our planet's future. This beautiful picture book makes the story personal and brings a message of hope. A little girl befriends a bee, which takes her on a journey of discovery. 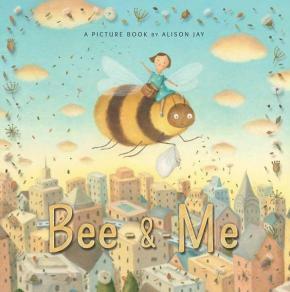 Alison Jay's original artwork points out what a sad world it would be without bees.